The Church of the Holy Spirit in Plattsmouth, NE offers many activities and educational opportunities for the Youth in our area. We welcome all of our young people to join us in celebrating our Catholic faith together! 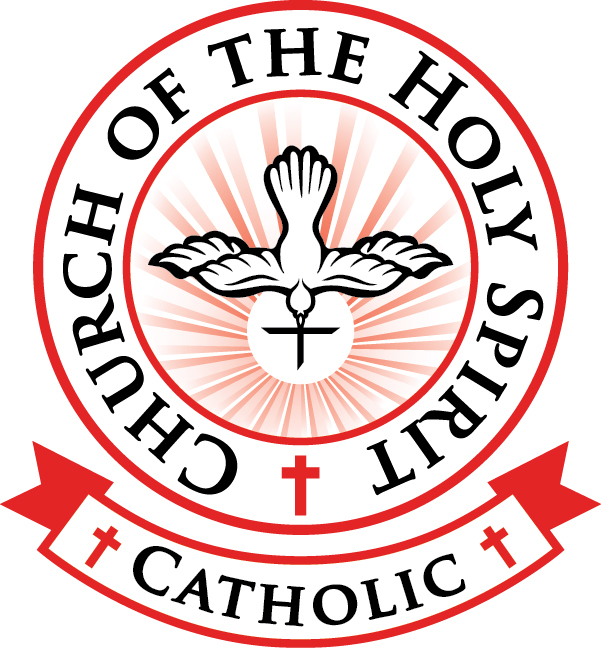 The Church of the Holy Spirit offers “The Fountain of Youth” for Middle School through High School, as a time to share the joy and love of Jesus Christ along with other young people in the area.